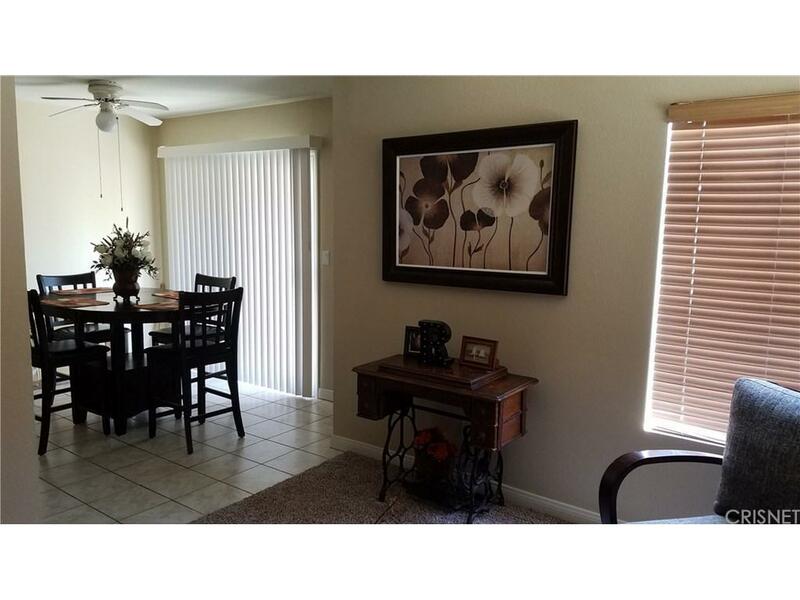 Valencia Fairways Townhome Golf Course location, end unit. 3 + 2 1/2 with attached 2 car garage. Nice size patio with slider and access from living room. New paint and carpet. Washer/dryer hook ups in garage. HOA includes tennis courts, pool/spa. Beautiful area with green belts. 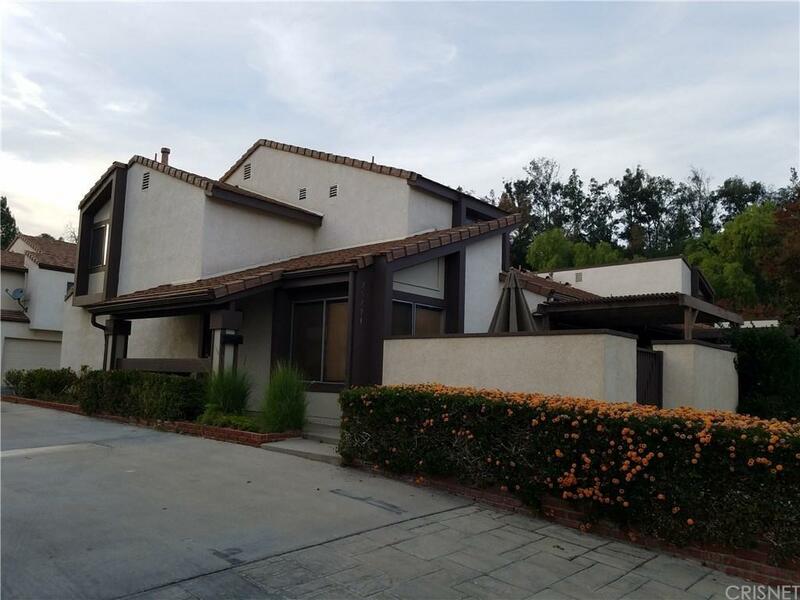 Great location within walking distance to golf course, Post Office, Restaurants, Deli, Medical and More. 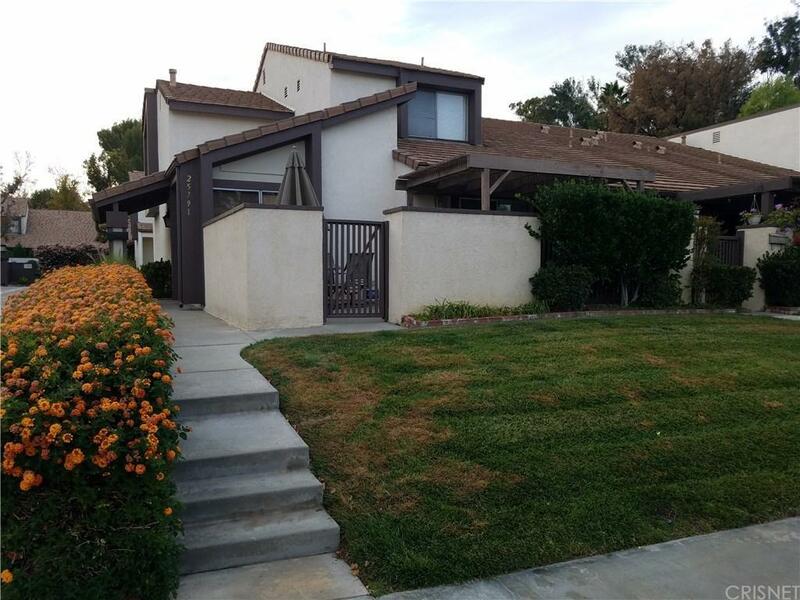 Sold by Greg Rutkoski BRE#00901382 of Coldwell Banker Vista Realty. Listing provided courtesy of Greg Rutkoski DRE#00901382 of Coldwell Banker Vista Realty.